$200-1000 as a soloist, $300-8000 for a band. 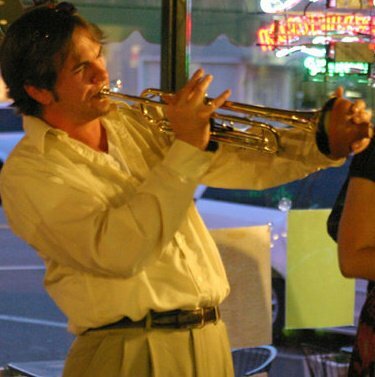 Miles McKenzie is a bay area pianist and vocalist experienced in performing a wide range of styles. He is proficient in jazz, classical, funk, soul, rock, pop, and holiday music, and is experienced performing various types of events. 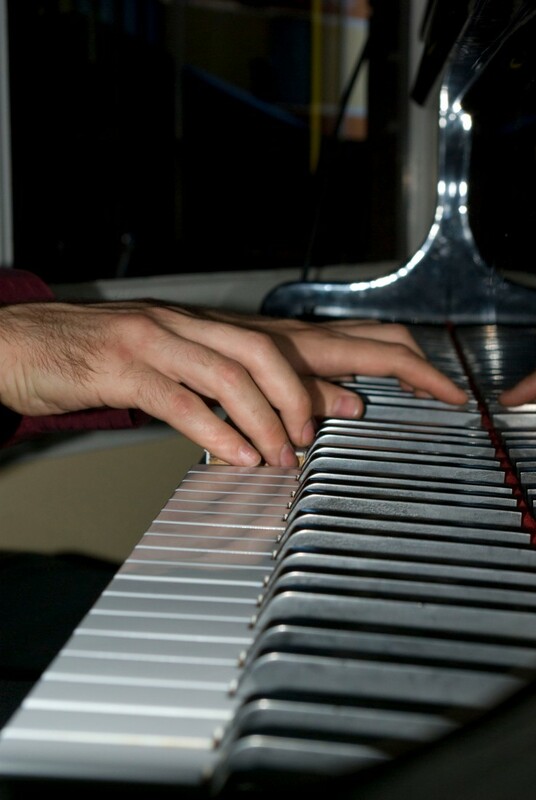 He is available as a solo pianist or vocalist, or with a group suited to the needs of your event. I cannot say enough about Miles and the experience he created at our Holiday Party in SF. All 70 guests were totally impressed. Miles lead us through many Holiday Music sing a longs. His music range and breath of songs was so impressive. He is a very experience musician. As the Host of the party I was ecstatic with the smiles, joy and laughter my guests experience with the music. For the finale, Miles played the whole 'Charlie Brown Christmas' album. Miles, thank you for the unforgettable good times you were so much a part of.... book me for next year! Thank you so much for your kind words. I had a blast playing for you and accompanying all your talented family and friends. I look forward to playing for you again, and hopefully playing some more blues tunes with the harp! Miles played piano for our grandfather’s funeral that was inside our family’s church. We had a vocalist who spoke on the phone with Miles to review the versions of songs that would be played and they had only a few minutes before the funeral to touch base and quickly rehearse with the vocalist and my 11-year-old niece who was singing one of the songs. 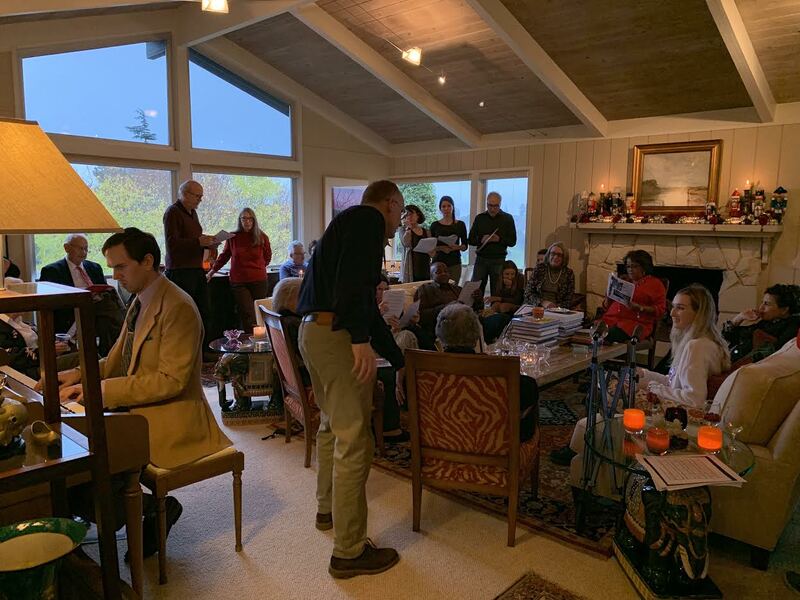 It all went smoothly and our family was so pleased with Miles’ organization, timeliness, professional and friendly demeanor, and his beautiful piano music. I would highly recommend hiring Miles for your next event! Thank you Katie. I know we had to make some last minute changes at the request of the Church, but I thought the service went beautifully. I was so impressed with both vocalists. They somehow managed to get through all the music without crying. They even made me shed a tear at the end (when singing the verse that your grandfather wrote only days before he passed). It was a powerful, beautiful service, and I am happy to have been a part of it! Miles McKenzie a perfect choice! We were looking for someone to provide background music for a rehearsal dinner for about 35 people. Miles was the perfect choice. He is very responsive to questions and will tailor his playlist to suit your needs and requests. Prompt arrival and considerate of the ambiance of the room, the volume of his playing and the feel of the crowd. He provided the perfect "fill" to a wonderful evening. He also provided all of his own equipment. We would highly recommend Miles for your event! Thank you so much for your kind words, Donna. I truly had a great time playing for the rehearsal dinner. Thanks for giving me an excuse to spend a night on the Mendocino Coast! Miles was the high-point of our pre-Christmas caroling party. He was not only prompt and skilled as a pianist, but also capably led our caroling! A very nice guy too. I will certainly try to hire him again. Norman, thank you for your kind review. 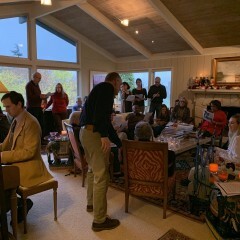 I had a great time leading the caroling, and I loved hearing so many people joining in! I hope to play for you again in the future. Thanks! Miles was amazing. He played Christmas songs for our family Christmas party. Everyone loved the added touch of music this year. Thank you Miles! Thank you so much for your kind review. I had a wonderful time playing for you and your family, and would love to play for you again in the future. Flexible, prompt, helpful and an excellent musician - what more could you ask for? Thanks Carolyn. I truly enjoyed working with Floyd. Thank you Miles for playing at our birthday party. It was a pleasure working with you and we truly appreciate your professionalism and flexibility with our schedule. I loved your ideas and suggestions during the planning process. I would gladly work with you again. Thank you! Thank you for your kind words, Cindy. I had a great time leading the Beatles sing-a-long. I only wish we could have sung a few more! Price Range: $200-1000 as a soloist, $300-8000 for a band.